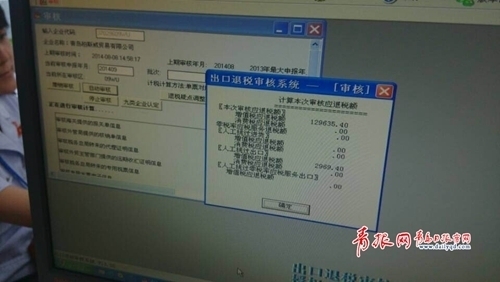 A Qingdao-based international trade company on September 15 was granted by the local taxation authority a tax rebate for a cross-border e-commerce export transaction. The rebate was the first of its kind in the eastern Chinese coastal city. 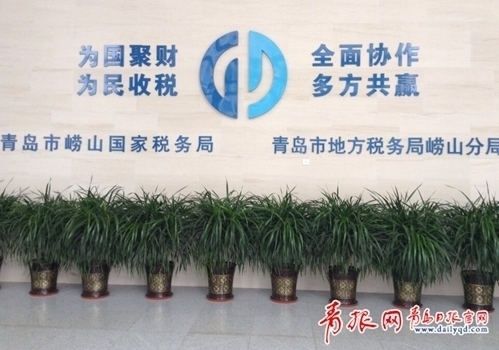 The Qingdao municipal office of the State Administration of Taxation (SAT) has worked with the city’s commerce bureau, the customs and the municipal foreign exchange administration to ensure a smooth take-off of the new rebate policy, designed for cross-border e-commerce exports. 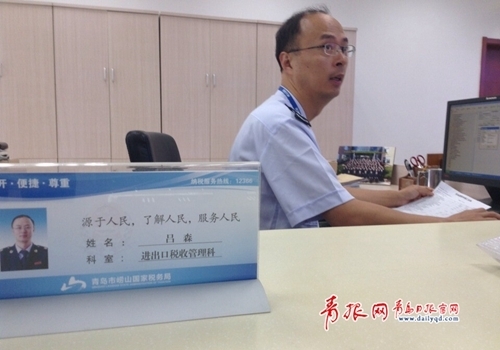 The SAT’s Qingdao office also sought help from the SAT to solve problems found in a preview of e-commerce enterprises’ applications for export rebates during the testing and simulation of the new rebate application system. Cross-border e-commerce is playing an increasingly important role in China’s international trade. According to data from the Commerce Ministry, the value of China’s cross-border e-commerce transactions was about 1.6 trillion yuan ($260.5 billion) in 2011, 2 trillion yuan in 2012 and more than 3.1 trillion yuan in 2013. E-commerce deals are estimated to skyrocket to 6.5 trillion yuan by 2016, at an annual growth rate of nearly 30 percent on average. Cross-border e-commerce is thus regarded as the future development trend for China’s foreign trade. In late January, Qingdao won approval to start its e-commerce export service program to facilitate cross-border trade. A trial run of the new customs clearance system for cross-border e-commerce trade started on June 30. Qingdao expects the successful launch of its first e-commerce export rebate will encourage local enterprises to expand cross-border e-commerce business and reduce operating costs, as well as help improve the city’s import and export statistics work and promote the transformation and upgrade of the city’s foreign trade sector through the development of cross-border e-commerce.